The colorful posters for UCSD’s second largest festival went up several weeks ago, reminding students that, come Nov. 18, they could expect to “Eat. Play. Dance.” in Matthew’s Quad. Two weeks ago, via Facebook, Hullabaloo released its 2016 lineup, and for the group in charge of arranging it, it was crunch time. The Associated Students Concerts and Events runs major UCSD events including Sun God, Fall Y’all and Hullabaloo. 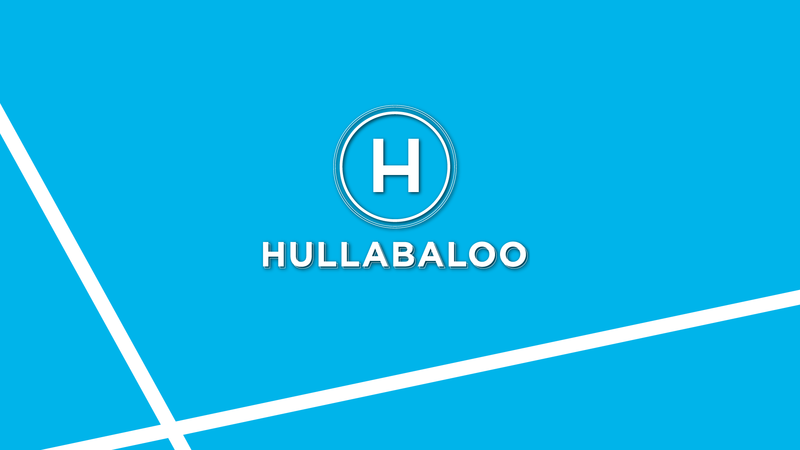 Hullabaloo had an interesting start, as it was originally supposed to be a part of the Founder’s Day Celebration, which has traditionally catered to UCSD alumni and donors. Recently, however, Hullabaloo has become a separate entity from the alumni-led holiday. It instead tries to accommodate the preferences of students, which they derive from survey data. This year’s headliner is Isaiah Rashad, a rapper from Chattanooga, Tennessee. Rashad’s debut “Cilvia Demo,” garnered critical acclaim from lauded publications like Pitchfork and Spin. Reviews of his new album, “The Sun’s Tirade,” were overwhelmingly positive as it debuted at No. 17 on Billboard’s Top 200. The Canadian electronic sibling duo Tennyson and Bay Area EDM/trap artist and Coachella alum Andrew Luce will join Rashad this year. But that isn’t the only factor in booking. The cost of an artist, as well as their availability, greatly impacts the show as well. If a requested artist isn’t touring or is unavailable on the preferred date, there isn’t much that ASCE can do. The student activity fee referendum that passed last year provided more money for ASCE this year, giving greater flexibility with resource allocation. “We were allocated $100,000 this year from the A.S. Council. Some of the money is coming from the referendum, but a lot of that money does not go to talent. Most of that money goes to production itself,” Luong said. That number is the Hullabaloo budget alone, with Sun God Festival expenditures set at $730,000 in comparison. The budget is determined at the end of Spring Quarter to allow ASCE to plan its events and see how much can be spent on artists and events. Even with an increase in funds for ASCE, the organization is still feeling the pressure as production costs continue to rise. “Any additional money is put to our talent money, but … every single year costs continue to increase. For example, security guards’ … hourly wage is more now … and security is so important to what we do,” Luong explained. Security personnel are present at all of ASCE’s concerts and festivals, but they are more than just an intimidating presence checking bags for banned substances and throwing away pepper spray. They are there to provide protection to students and the artists performing. In 2013, the highly debated Sun God Festival experienced a dramatic increase in arrests, detox visits and medical transports. Over one-third of the detox visits were from the non-student guests. Correction: A previous version of this article stated that the ASCE’s additional funds are coming from the Division I referendum. It has now been corrected to state that the funds are coming from the student activity fee referendum.